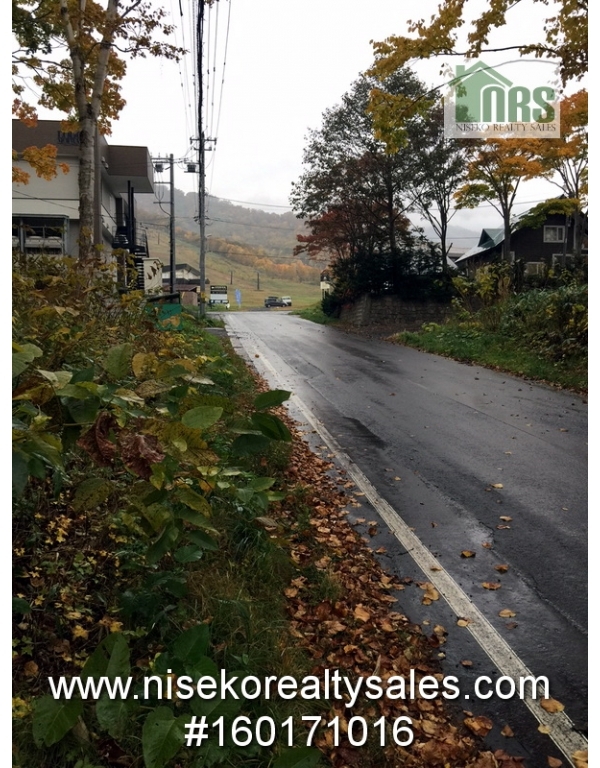 The closest vacant land to the lifts, 3 street access, apartment / duplex development opportunity. 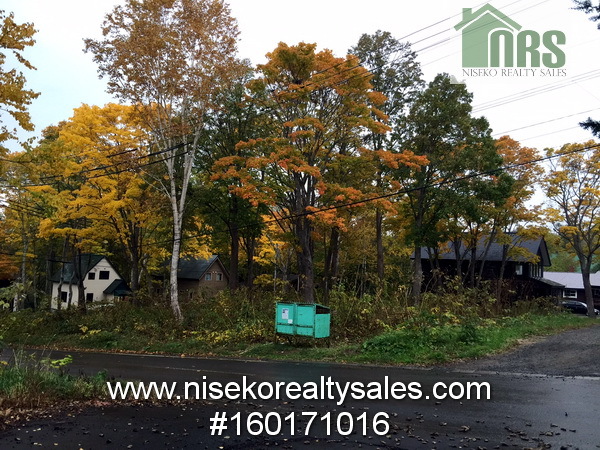 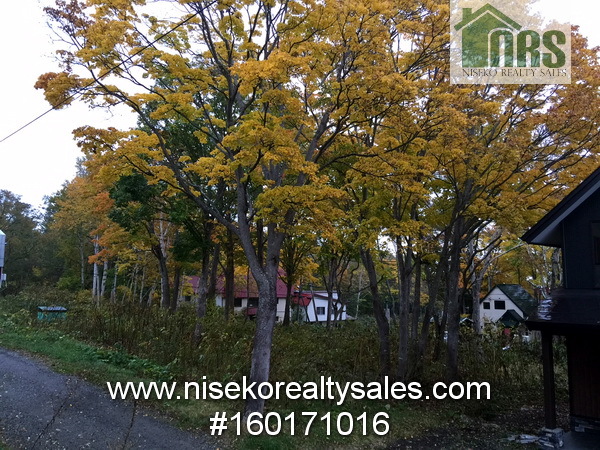 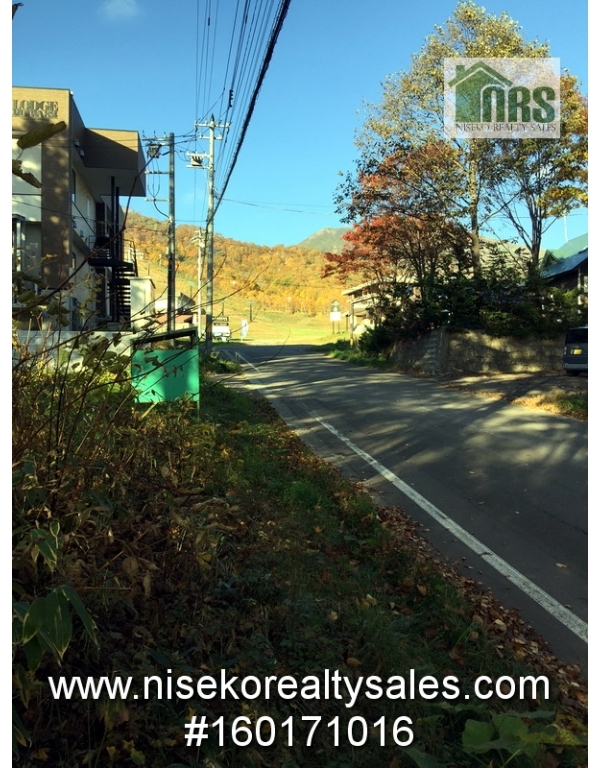 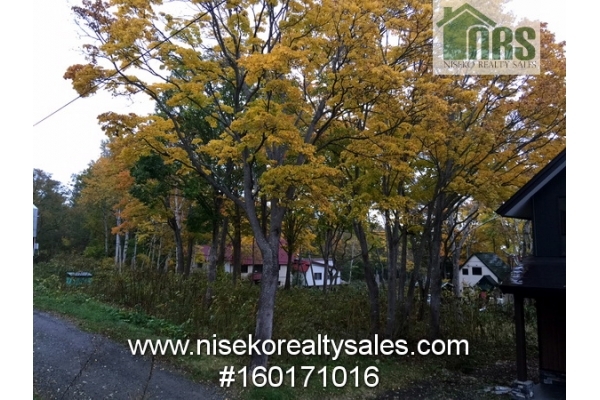 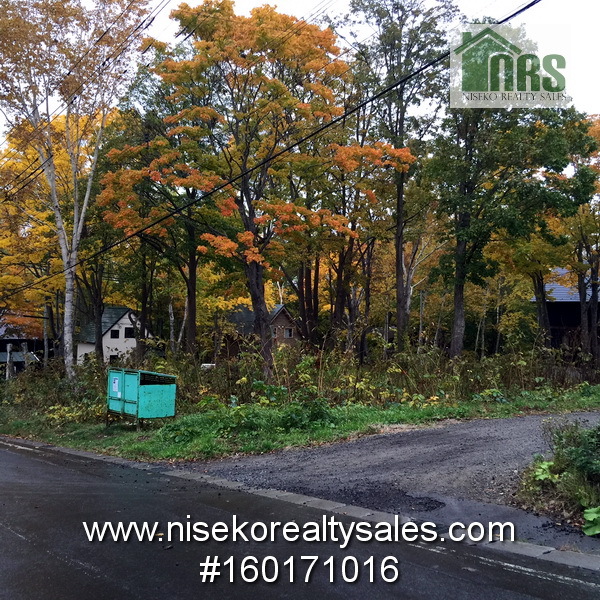 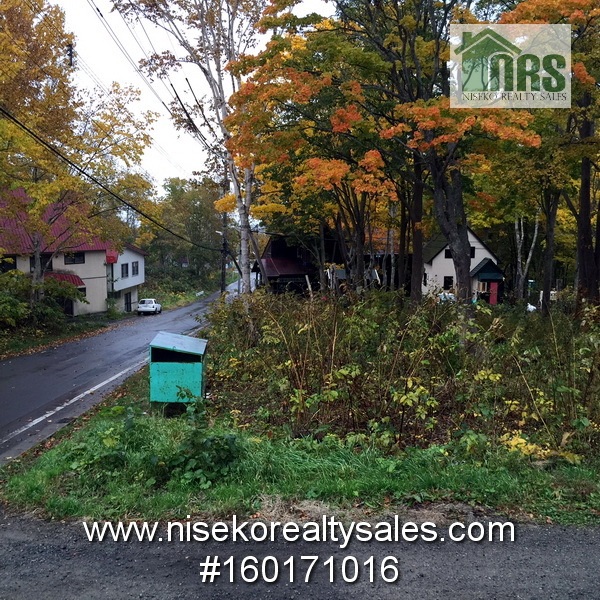 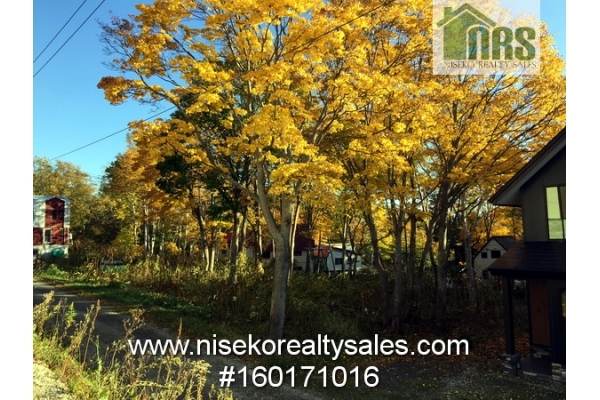 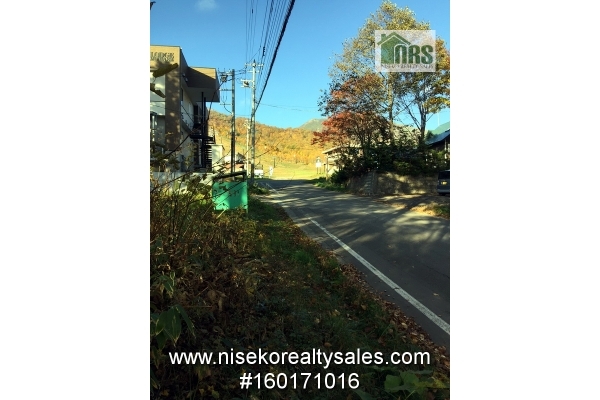 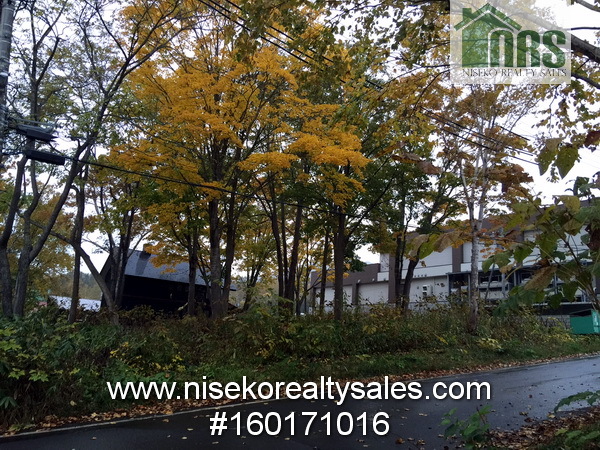 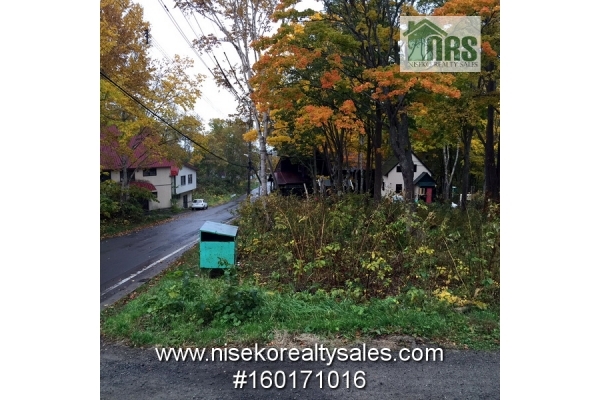 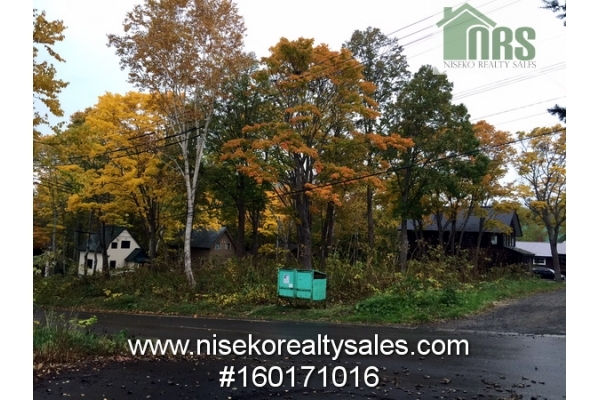 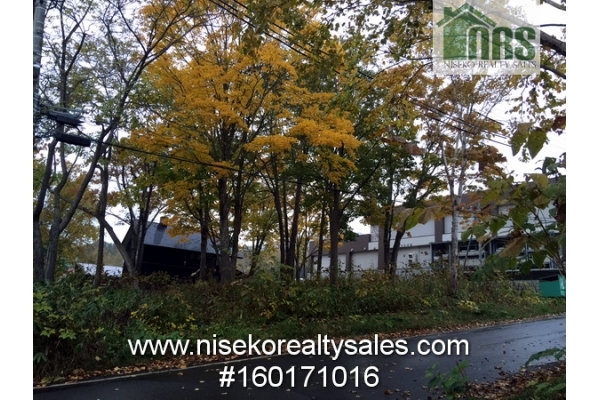 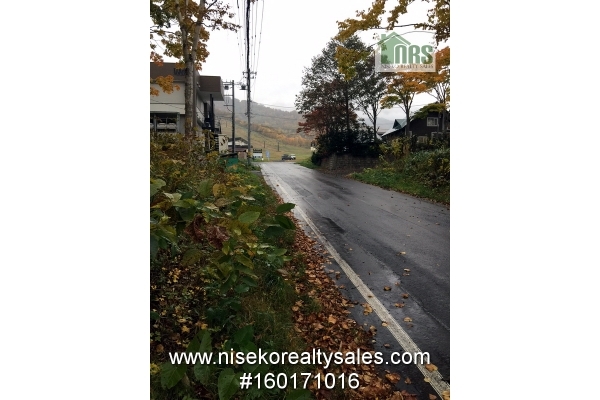 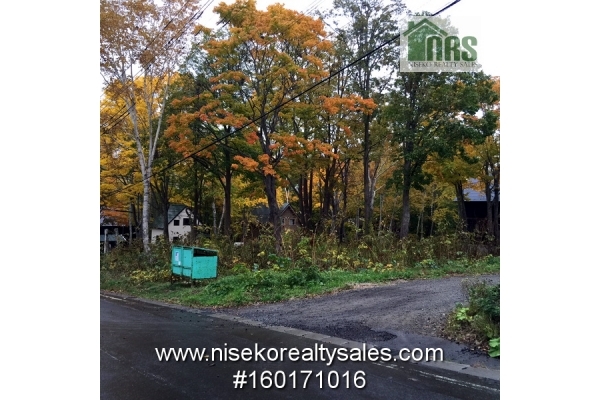 This land is located the directly adjacent to Moiwa Ski Resort. 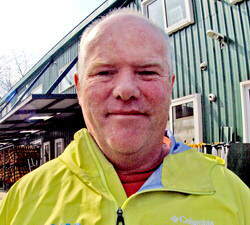 With a future accommodation, it means a short walk each morning for first lifts, first in line for persons wanting first tracks. 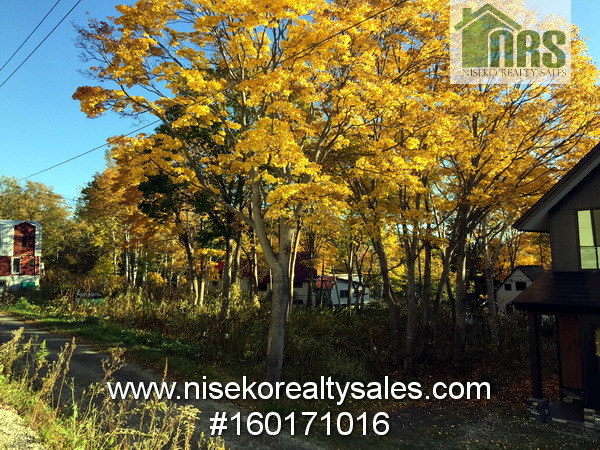 Contact Ross Carty 090-7514-1691 for more information.